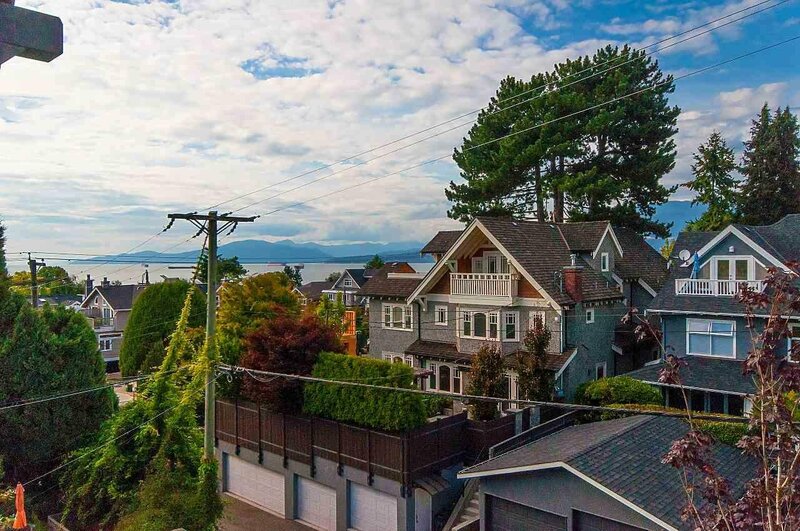 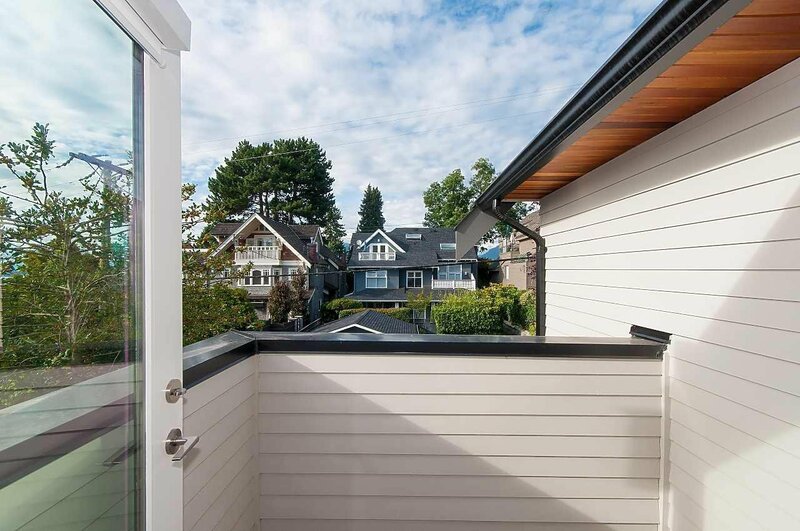 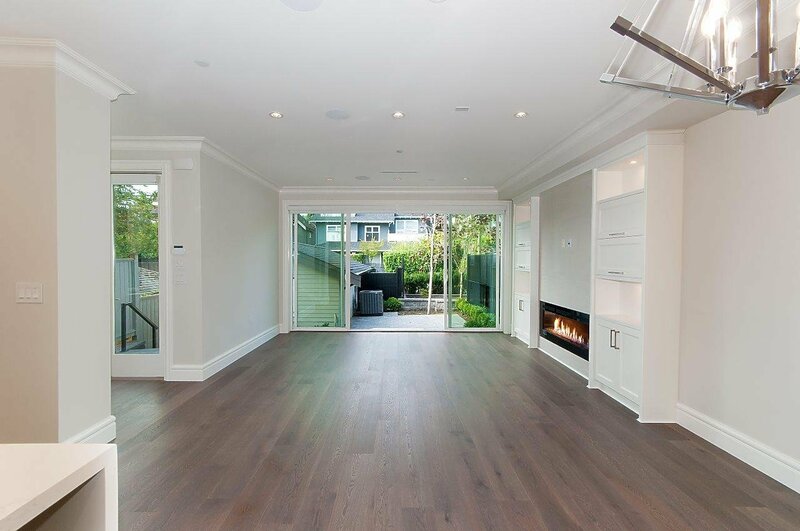 Luxurious, new 1/2 duplex w/stunning water views in sought after North of 4th Kits location. 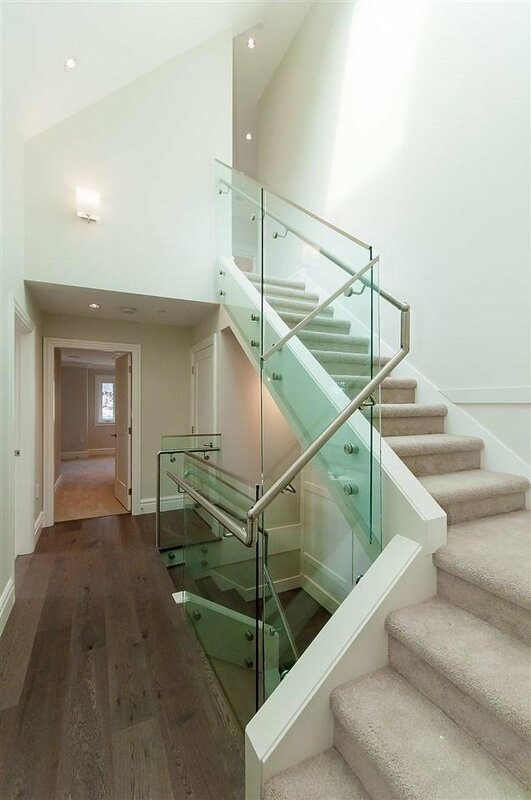 Rarely do we see a property w/this attention to detail. 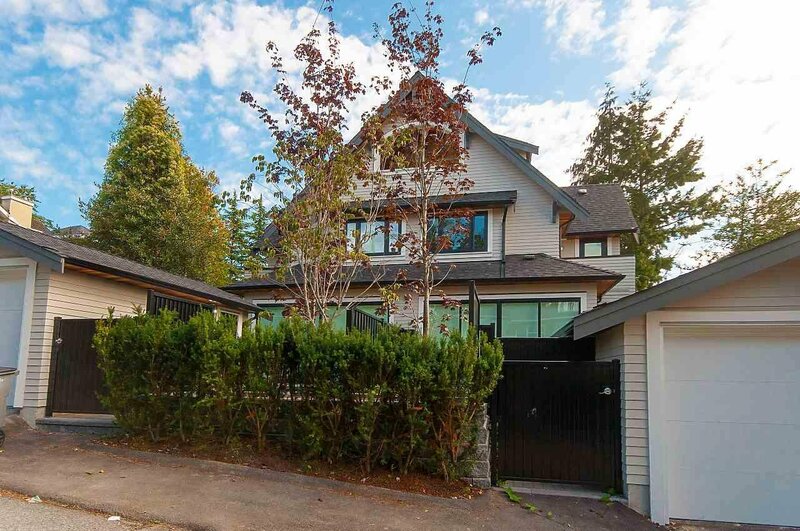 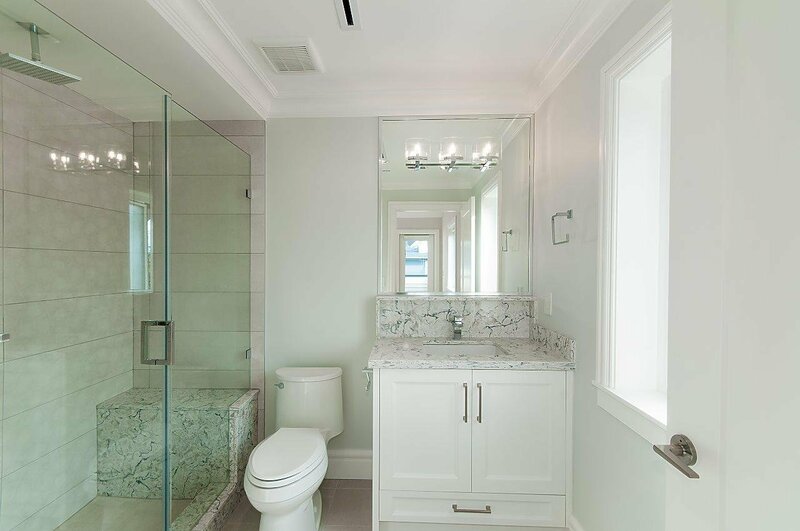 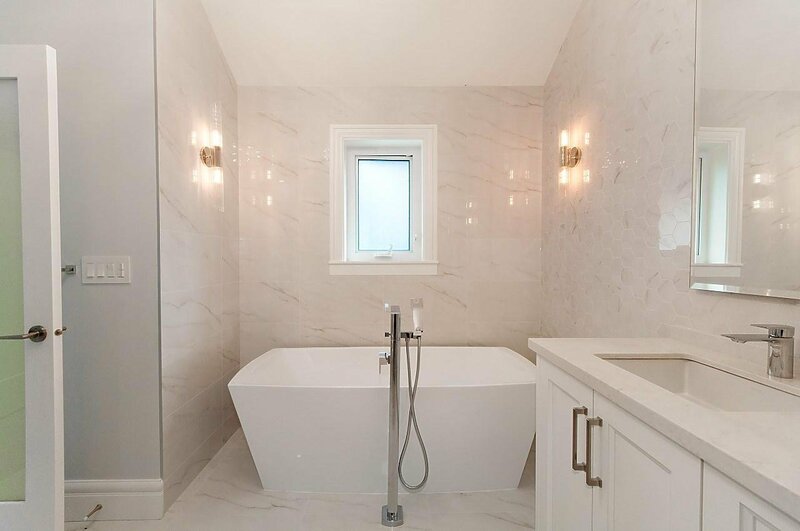 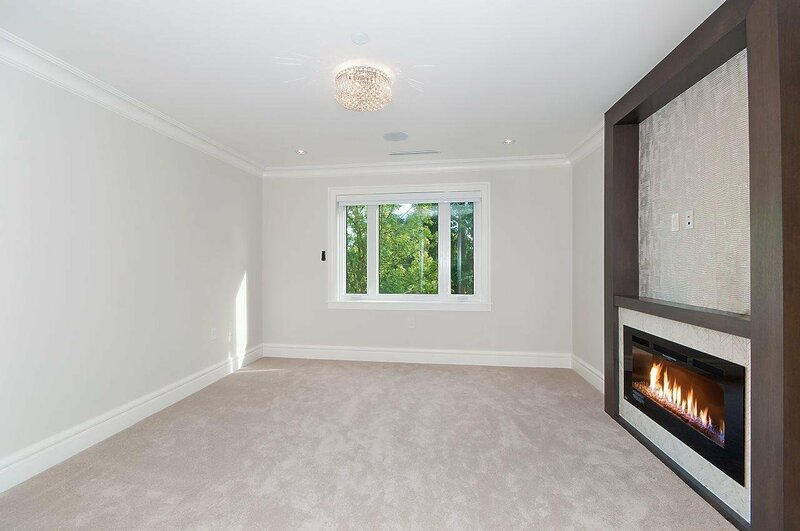 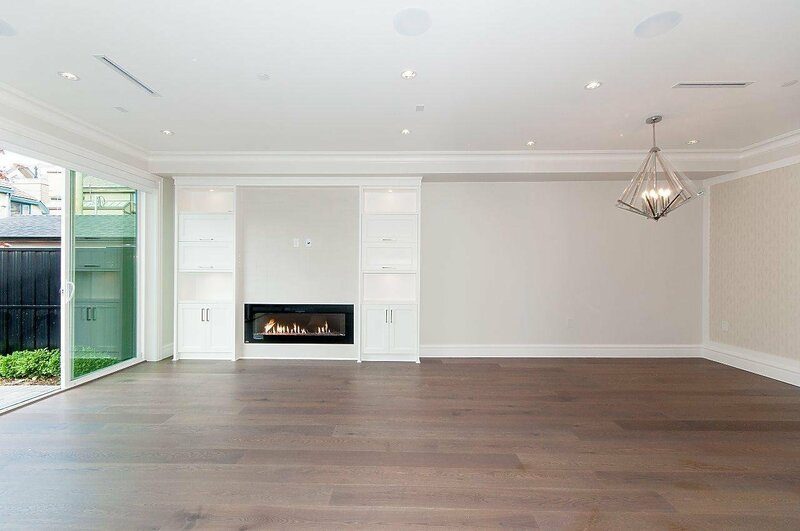 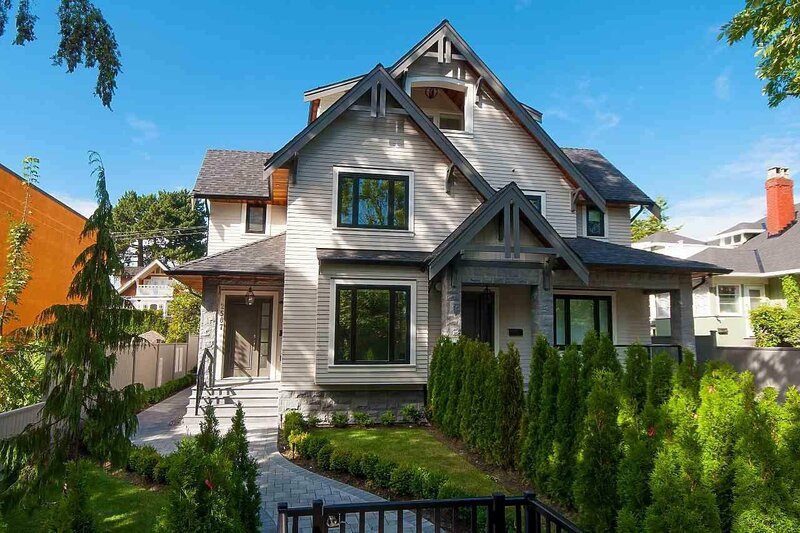 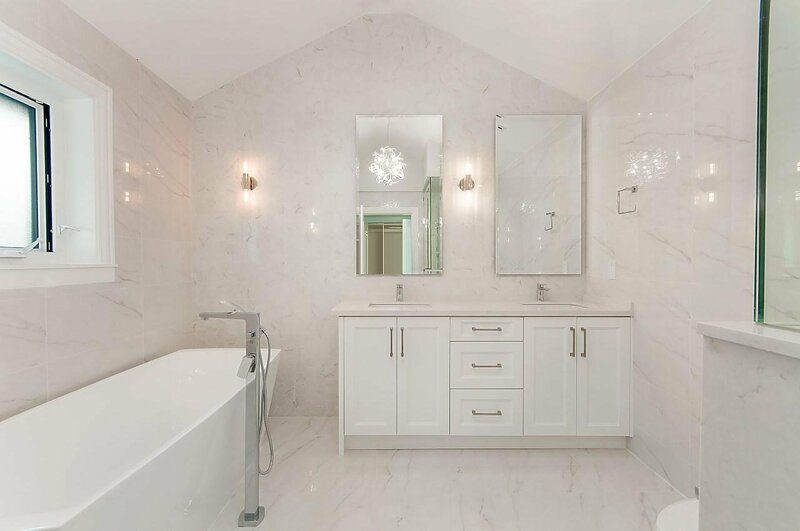 Designed by award winning architect & built w/the highest quality, this Earthquake resistant design features: over 2400 sqft w/4 bdrms (all w/en-suites). 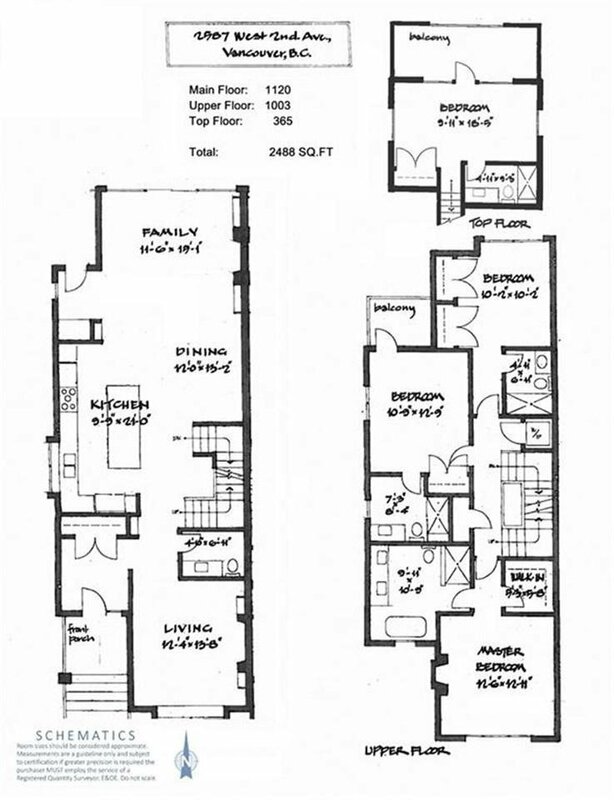 Open kitchen/dining/family plus formal LR. 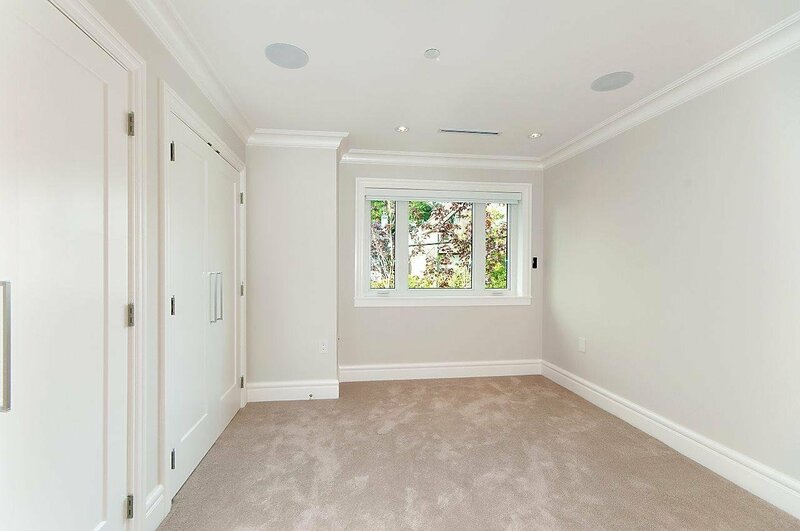 Large principal rms perfect for a down-sizer. 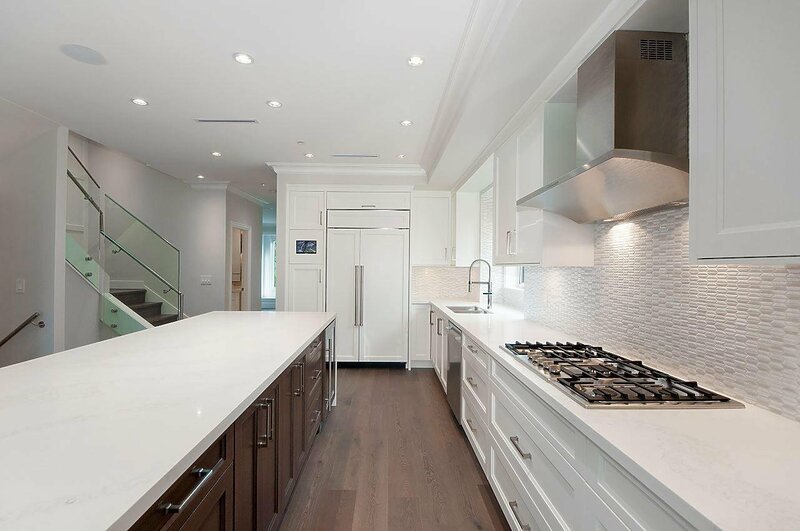 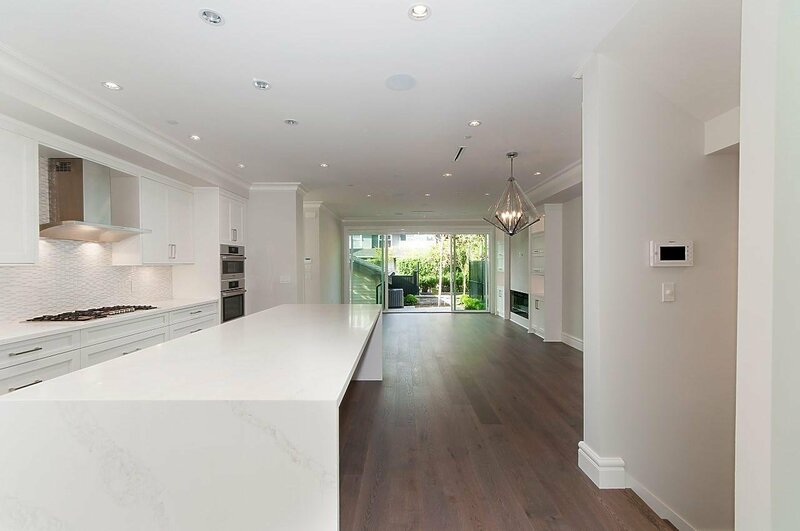 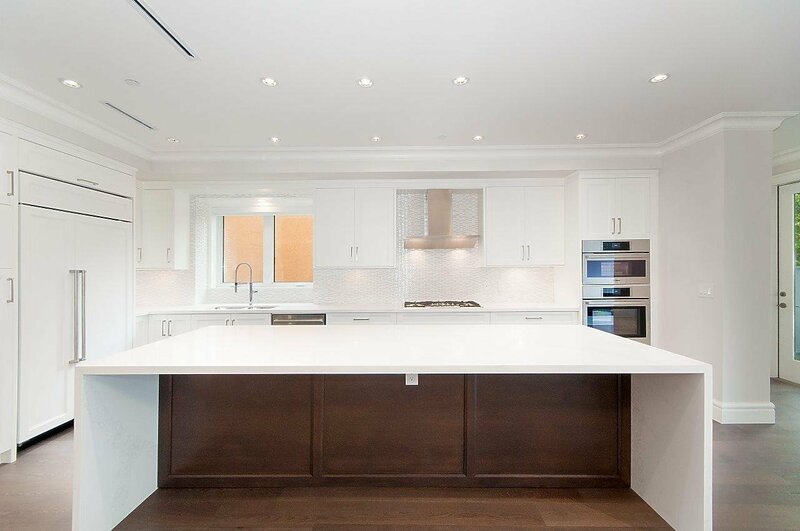 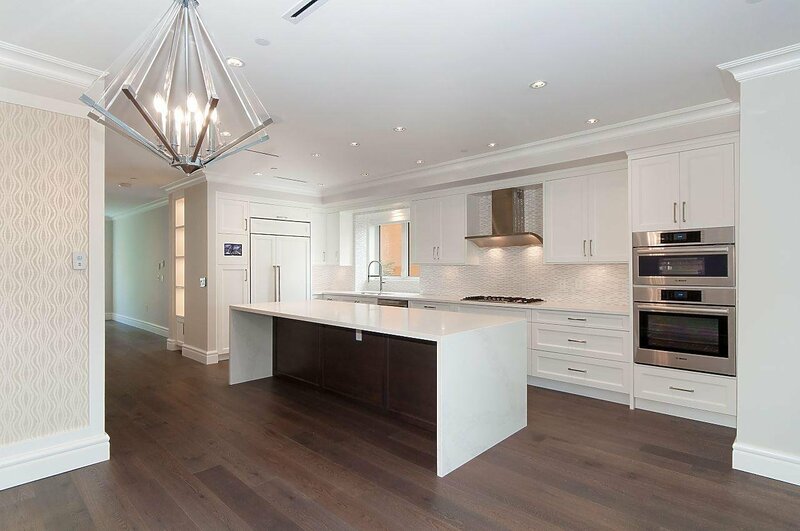 Dream kitchen w/massive island, Caesarstone counters, Bosch appliances & Sub-Zero fridge. 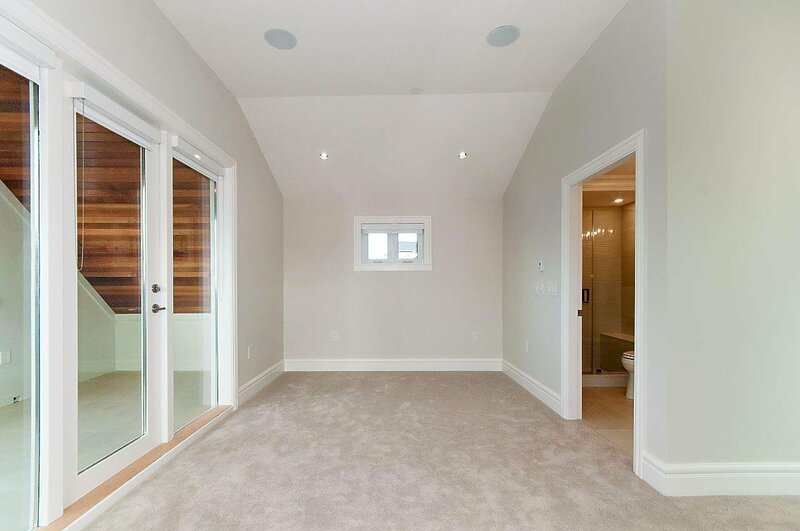 Elegant master w/walk-in closet & spa like ensuite. 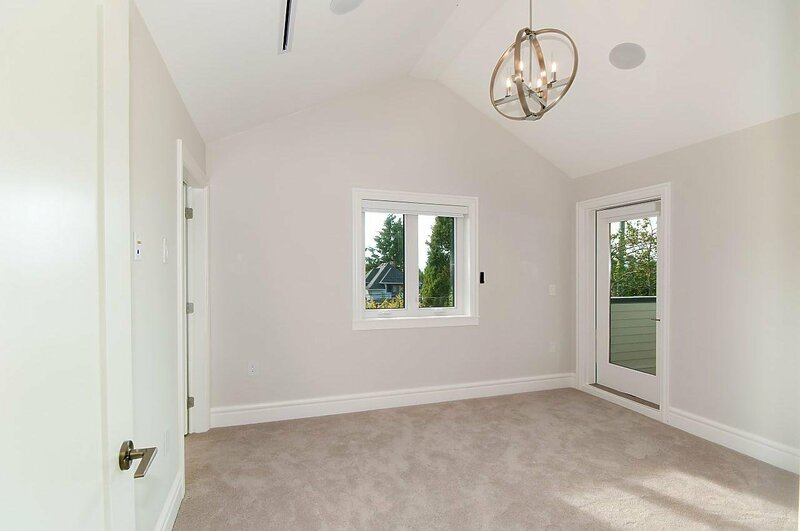 Engineered hw flrs, high efficiency systems (heating, boiler, A/C, HRV), gas & electric f/p's, fully fenced yard w/irrigation, & finished, heated 1100 sqft crawl space. 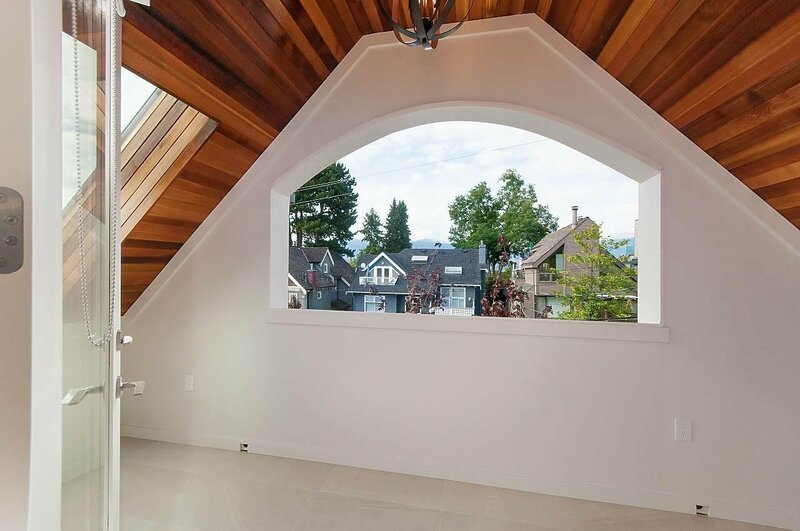 Too many incredible features to list.